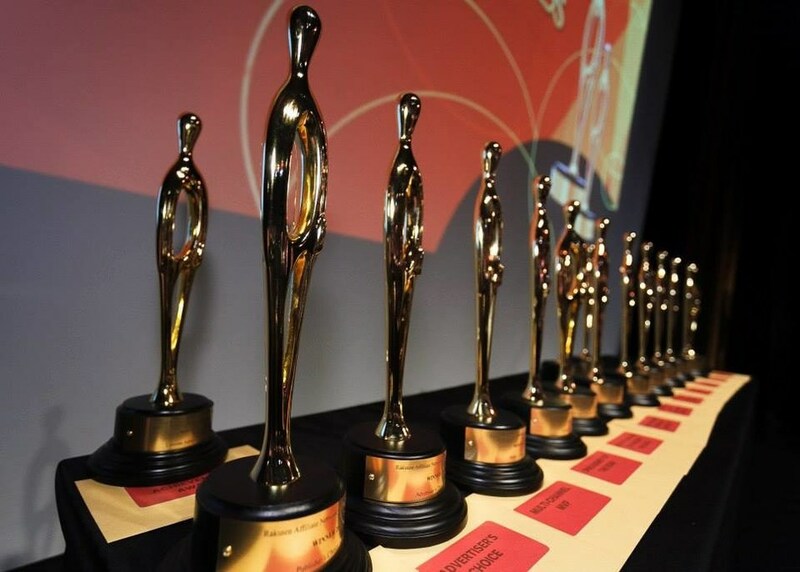 Rakuten Marketing, a leading technology company that enables brands to increase sales through data-driven marketing, today announced winners of the 15th annual Golden Link Awards, honoring industry-leading advertisers, publishers and agencies in the Rakuten Marketing Affiliate Network. Footlocker.com brought additional fun to the evening’s festivities with the Footlocker.com Sneaker Cam. Attendees were invited to glam-up their cocktail attire with sneakers at the Golden Link Awards and the ‘kicks’ were projected during the awards for attendees. Marling Nunez of Rakuten Marketing was honored for her ‘hottest sneaker/cocktail attire combo’ and was presented with a $100 Foot Locker gift card. Additional information about the Golden Link Awards can be found HERE. Rakuten Marketing is a division of Rakuten Inc. (4755: TOKYO), one of the world’s leading Internet service companies. The company is headquartered in San Mateo, California, with offices in Australia, Brazil, Japan, the United Kingdom, and throughout the United States. Follow us on Twitter or learn more at http://rakutenmarketing.com.